Last week, the Apprenticeships You’re Hired job fair took place at the Galleries shopping centre in Broadmead. The event aimed to demonstrate the benefits of apprenticeships, encouraging people to understand that anyone can apply for an apprenticeship. They’re available across a wide range of different industries from law and finance to education, marketing or IT. In some sectors an apprenticeship can also earn people a qualification up to the equivalent of a Master’s degree.  The collaboration between Bristol City Council, the National Apprenticeship Service and other local partners, including the support of The West of England Combined Authority (WECA), saw over 300 people from a diverse range of backgrounds attend the job fair and interact with employers and training providers who had live vacancies. The fair was part of a programme of events aiming to raise the profile of apprenticeships with a particular focus on under-represented groups. With employers including Costa Coffee, EDF Energy and St Monica’s Trust, the event was great success. Bristol WORKS partners, Ujima Radio, even covered the event on their station! If you’d like more information on apprenticeships, including help with how to find a job and real-life stories, you can find it here.